As an Occupational Therapist, Nutritionist, NLP Practitioner, I strive to educate you on creating new thoughts, patterns and behaviours around training, nutrition and self esteem, that lead to sustainable and positive lifestyle change. I have been working in the fitness industry for over 10 years and specialise in working with females with disordered eating habits, eating disorder recovery and weight loss transformations. 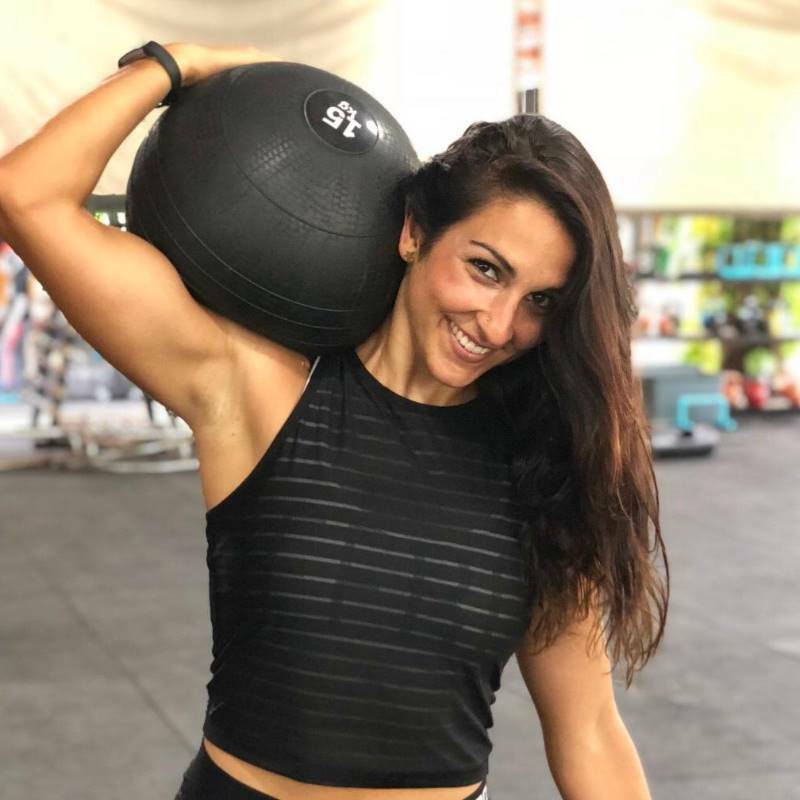 I have worked as an OT, Personal Trainer and Group Exercise Instructor internationally from Perth, Sydney, Hong Kong, Phuket and am now based in NYC over the past 10 years. I have a small client base, and individualize everything to you, what's available to us in our environment and most importantly, I care about how you reach your goals. I ensure we work together to reach your goals, inclusive of nutrition and muscular skeletal to work, so you can get the most out of your training. I feel the best I have ever felt in my body, my weight on the scales is the lowest it's ever been and my stomach is as toned as it's ever been. Setting goals for the day and holding myself accountable to achieve those goals, this really helped me get myself out of the negative mindset I was in last week. You helped me get rid of the pesky few kilos, and changed my entire body shape! Not looking at or focusing on the number on the scale. I feel like my relationship with food is also beginning to improve. I don't feel like I'm missing out on anything, and I'm not craving carbs or sugars like I used to. I'm also feeling more mentally fit and happily saying no to foods because I'm feeling satisfied or full - I know that if I really want to eat something I still can later on or the following day for example, and if I do have it, it's within a healthy amount (not binging). I am now staying consistent! Not grabbing bad food every time I want to eat! You've taught me how to eat for my body. I can eat carbs! Thank you for teaching me how to control and balance my lifestyle, and get results! Thank you, your insight into training and balancing my foods has helped me in so many ways. 20 pounds down. I would have been totally lost without you! I love your approach, everything you have taught me is making me progress further with everything! I didn't know I could eat this much and lean down! Never felt this way after a holiday before. Like I used to dread the scales, and the 'starting' again. I'm just so happy right now. THANK YOU! I eat so much more than before and looking and feeling stronger and fitter each month!